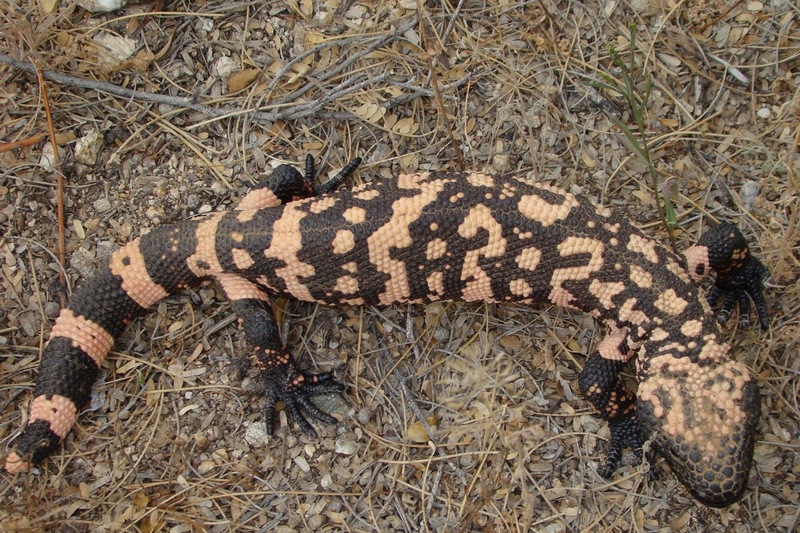 We don't even need our (not-yet-existing) Gila Monster pattern scanner to tell these two apart. Thanks to Fred for clicking patiently to get the tongue! 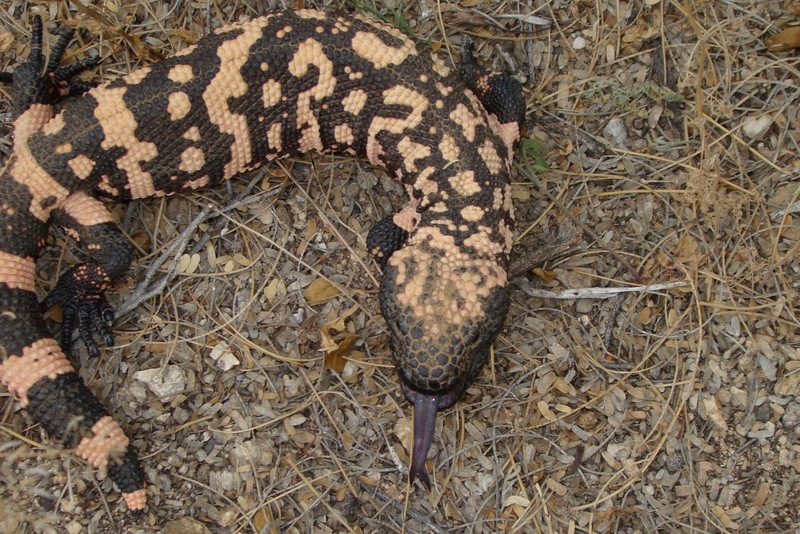 Let's hear it for digital photography. 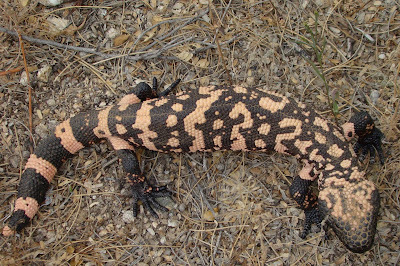 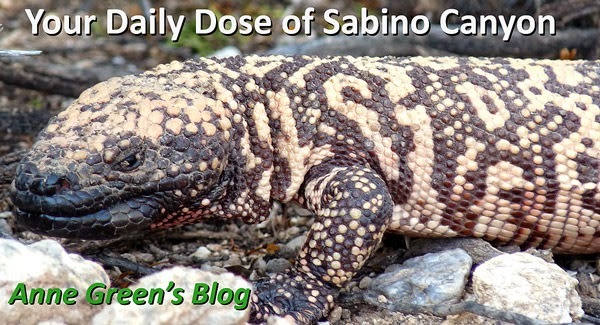 Check out this great article on Gila Monsters!